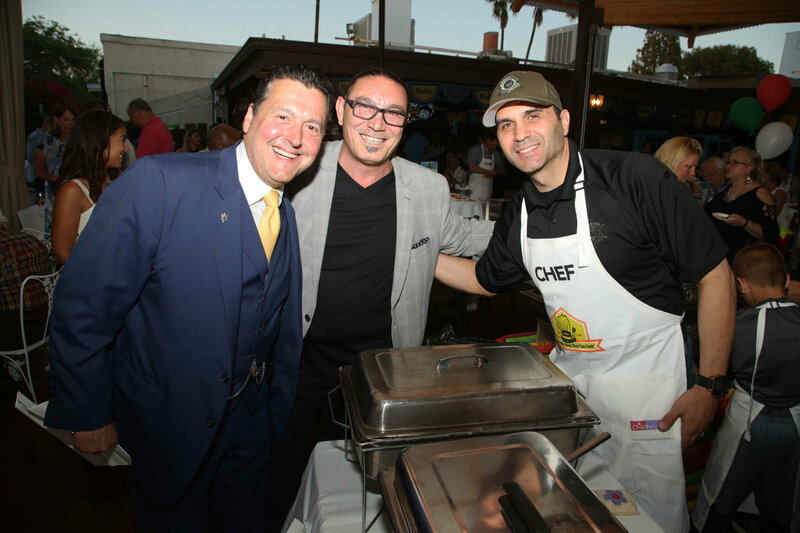 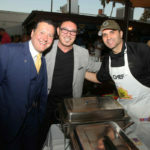 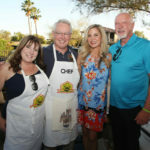 The Phoenix-based nonprofit dedicated to the prevention and treatment of child abuse celebrated 25 Men Who Think They Can Cook on Saturday, May 12, at Aunt Chilada’s Squaw Peak. 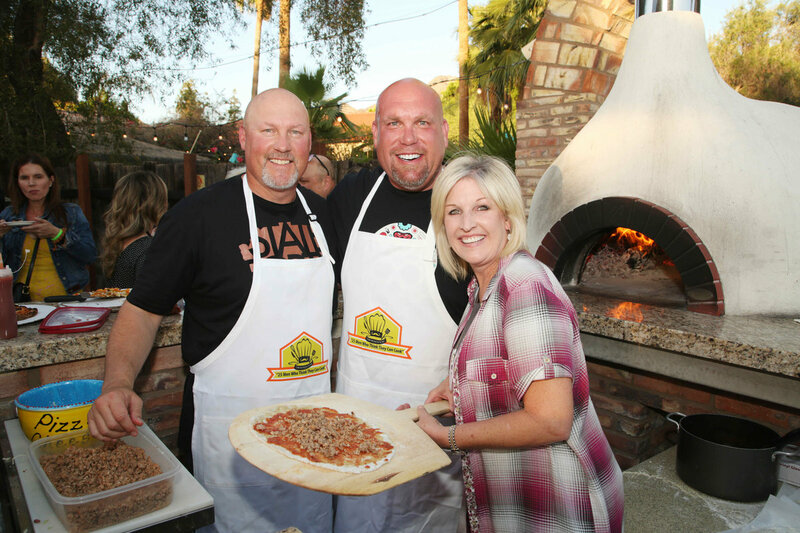 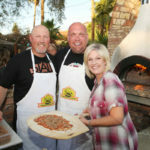 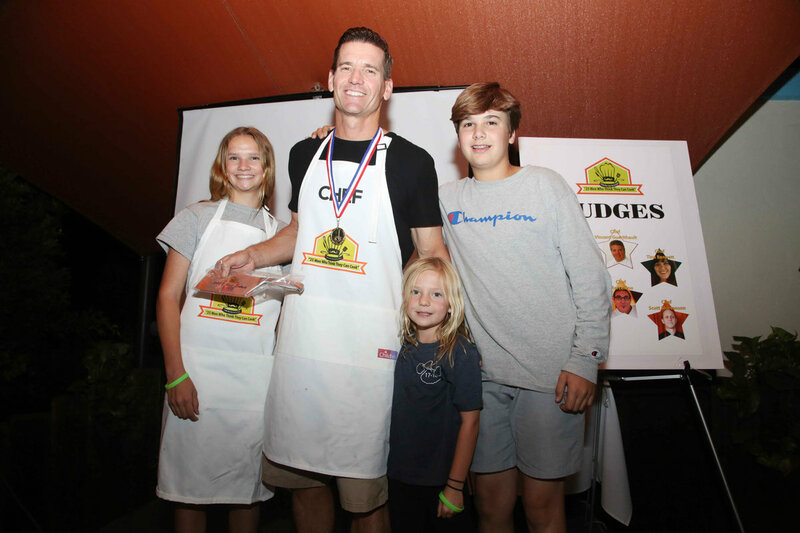 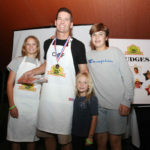 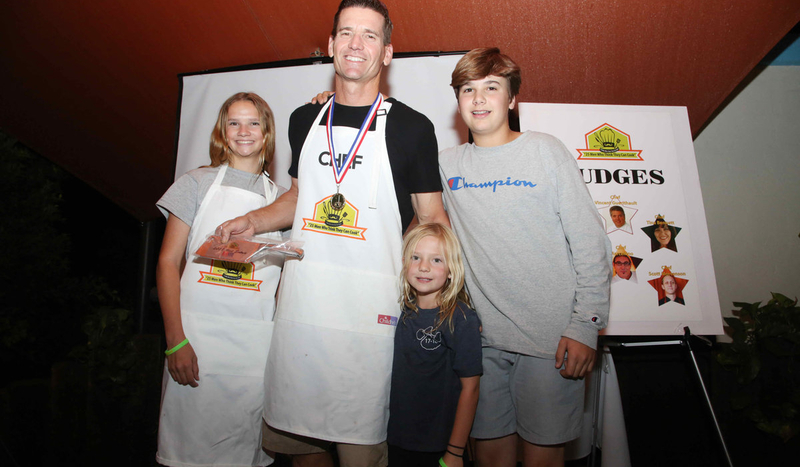 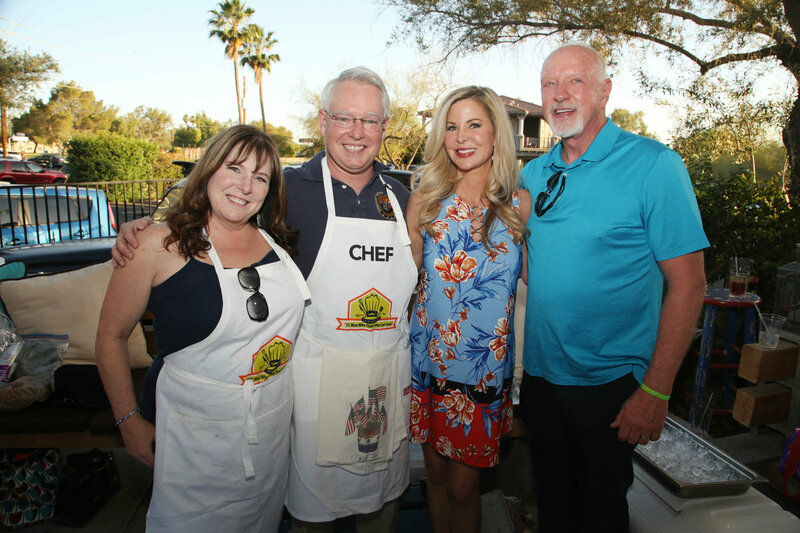 The tasty extravaganza netted a record of more than $52,000 for Childhelp programs and services in Arizona. 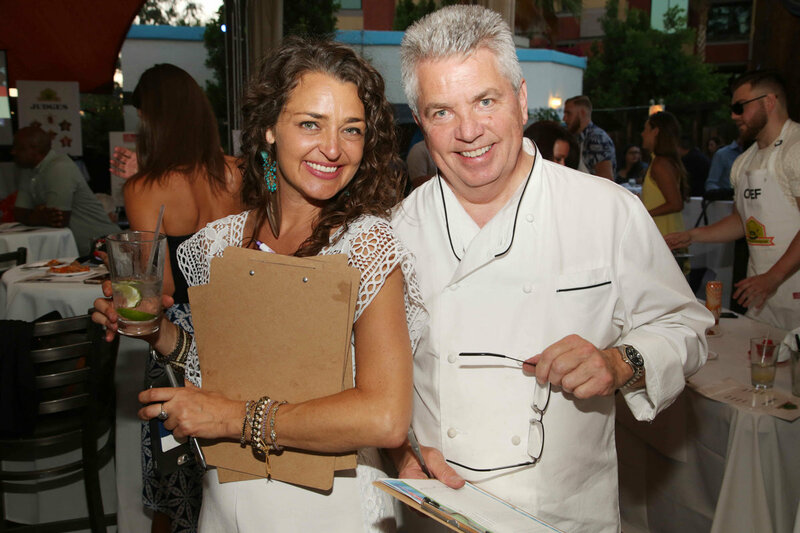 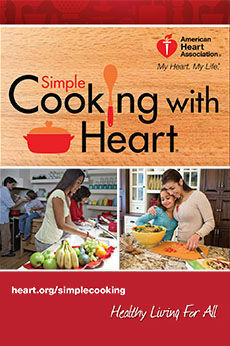 Attended by more than 200 people, the culinary fundraiser was emceed by comedian Jill Kimmel. 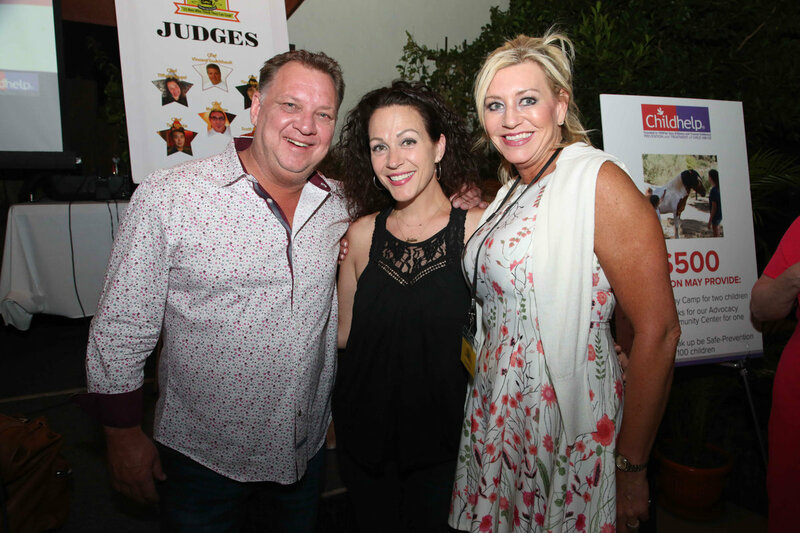 The night was filled with lively music, friendly competition, an auction and lots of enticing hors d’oeuvres. 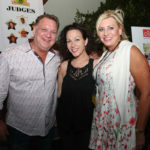 Photography by Gudenschwager Photography.